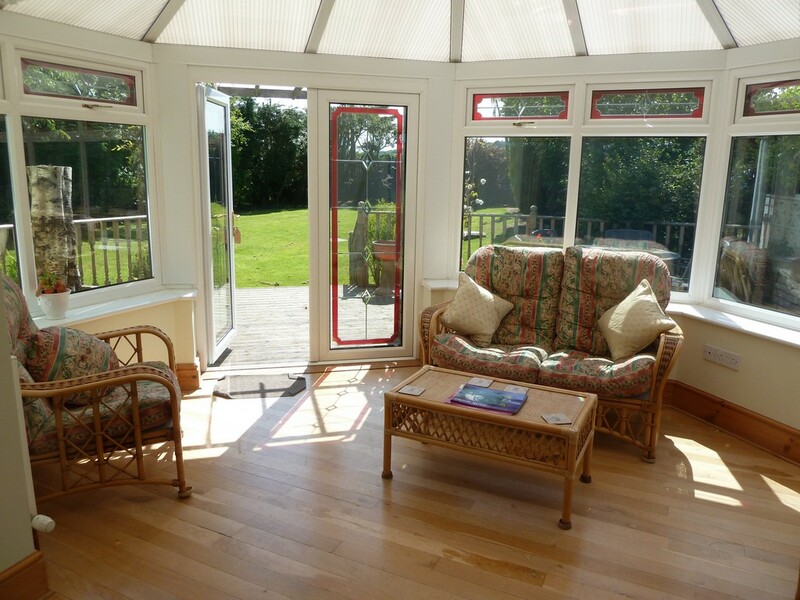 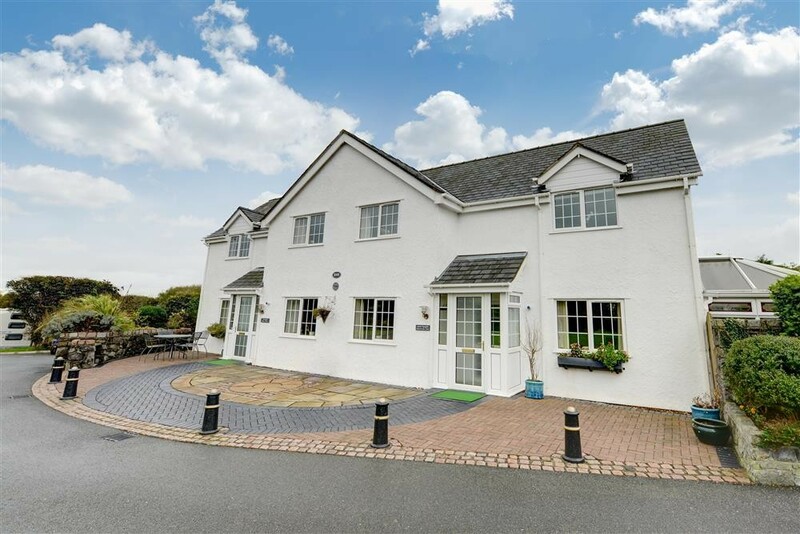 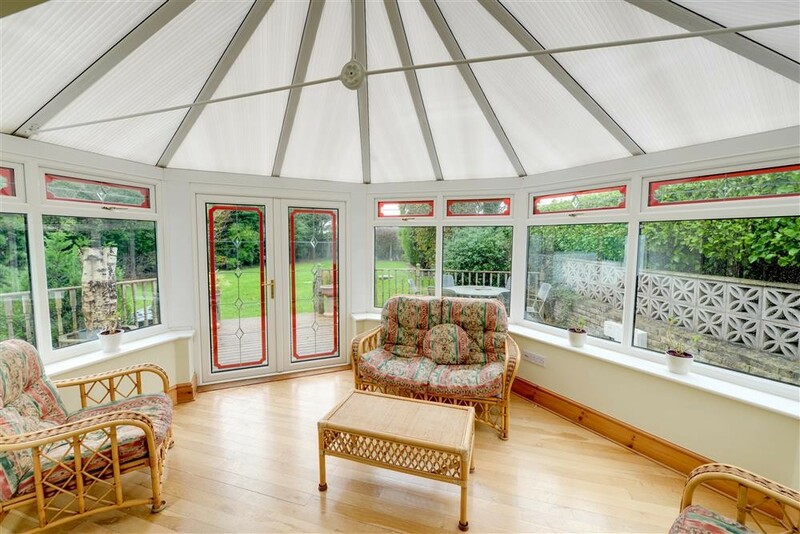 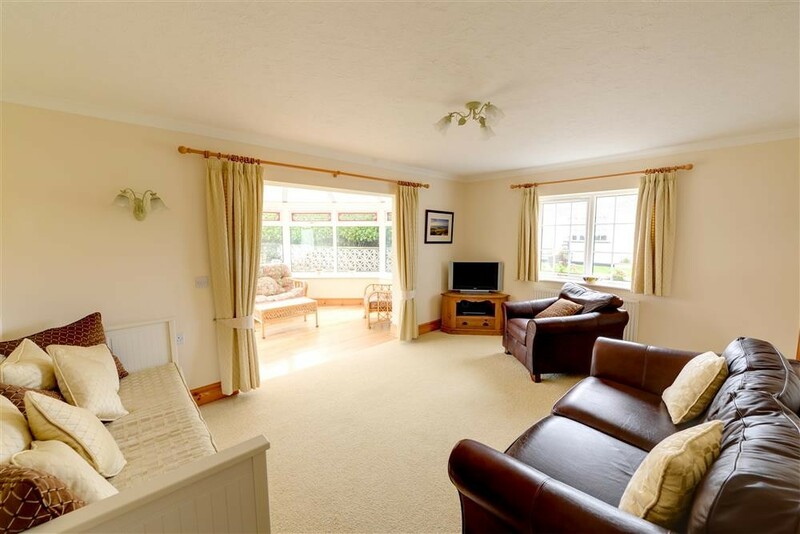 This spacious two bedroom cottage has an oak floored conservatory connecting with a decking area and lovely private garden. 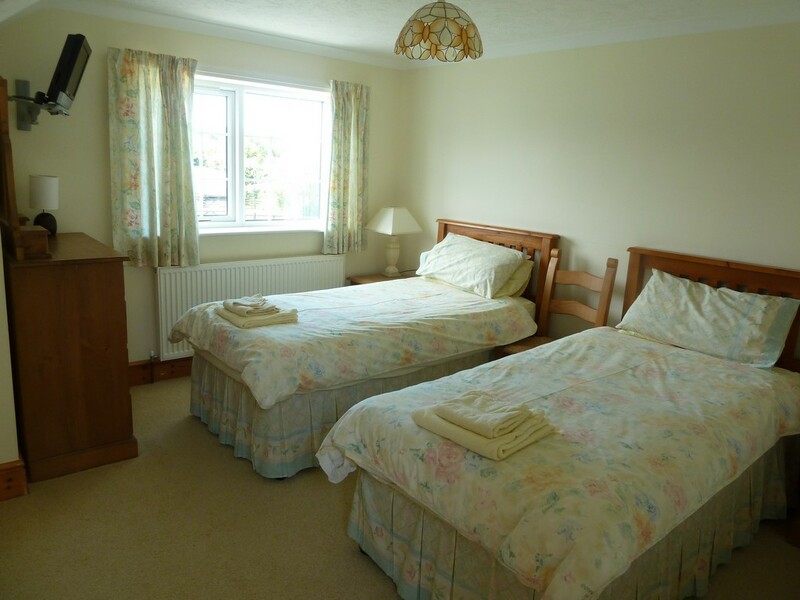 The ground floor also has a spacious lounge with a very comfortable ‘day bed’ for disabled guests, if required. 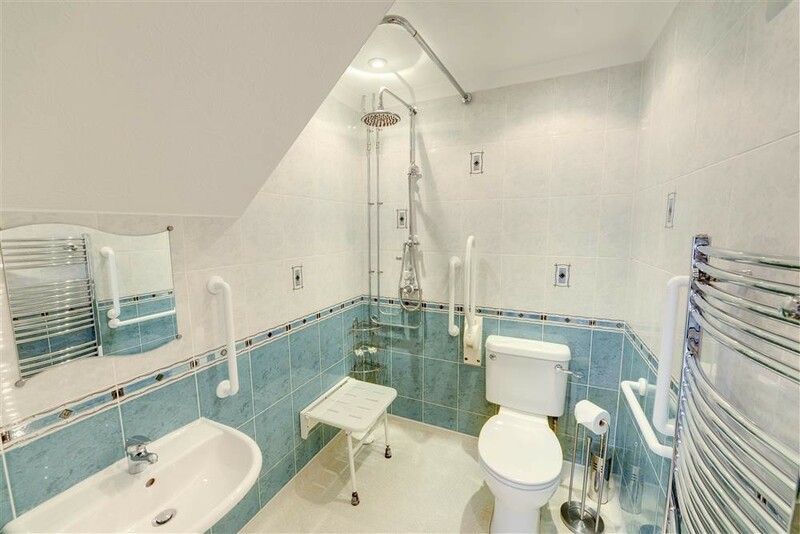 An adjacent shower and toilet room are fitted with an alarm system. 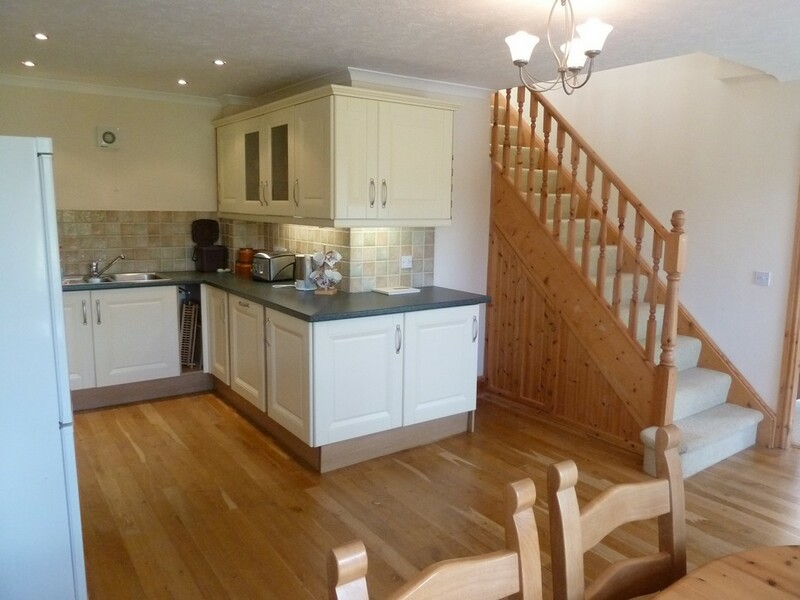 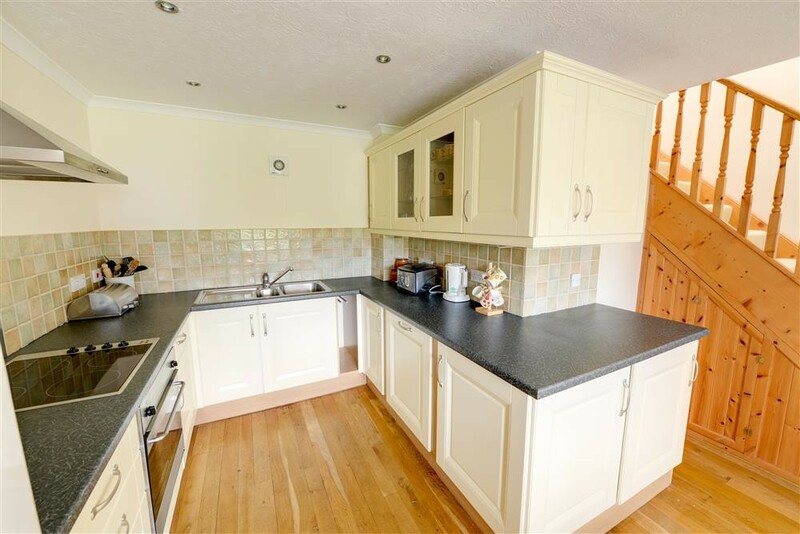 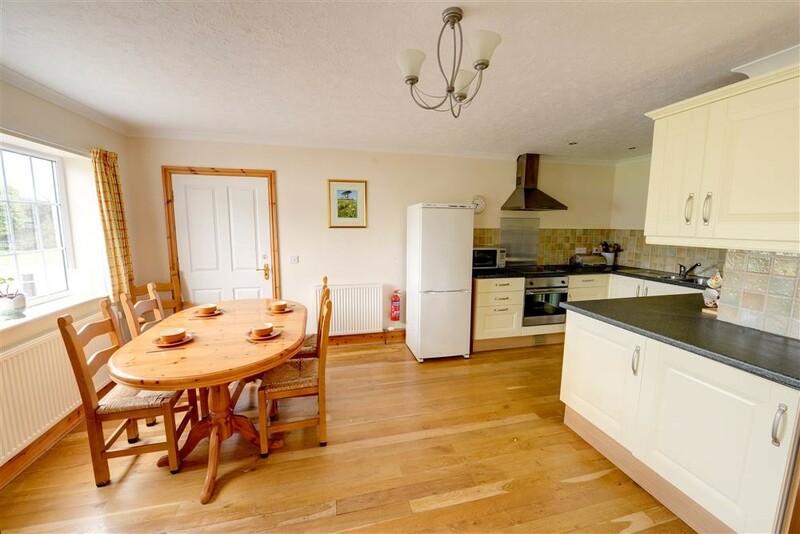 The spacious well equipped, oak floored kitchen / dining room has a large oak table and six chairs. 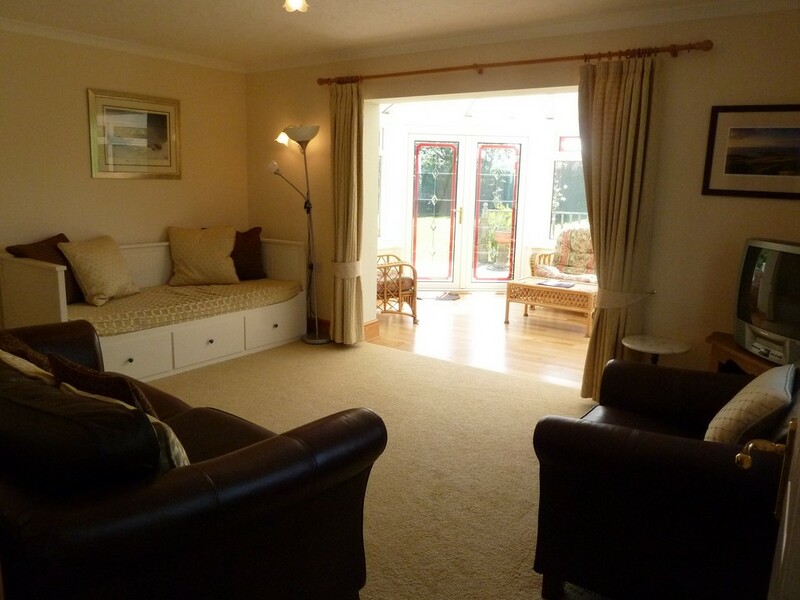 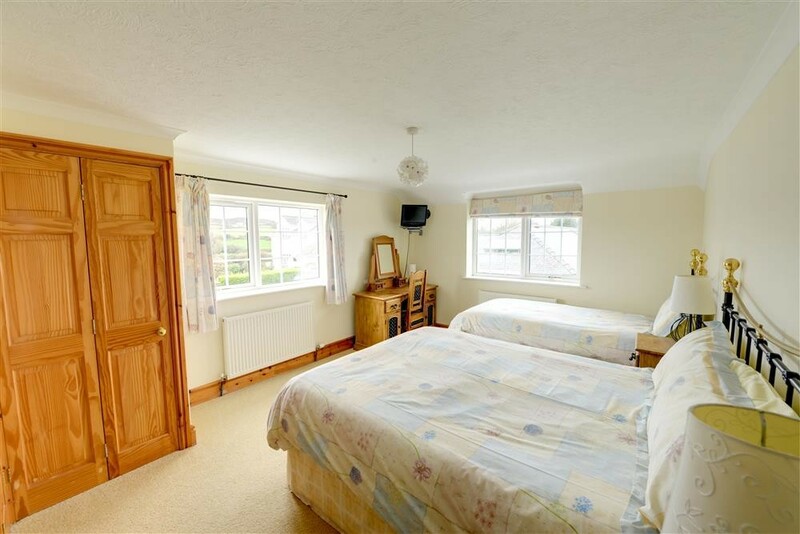 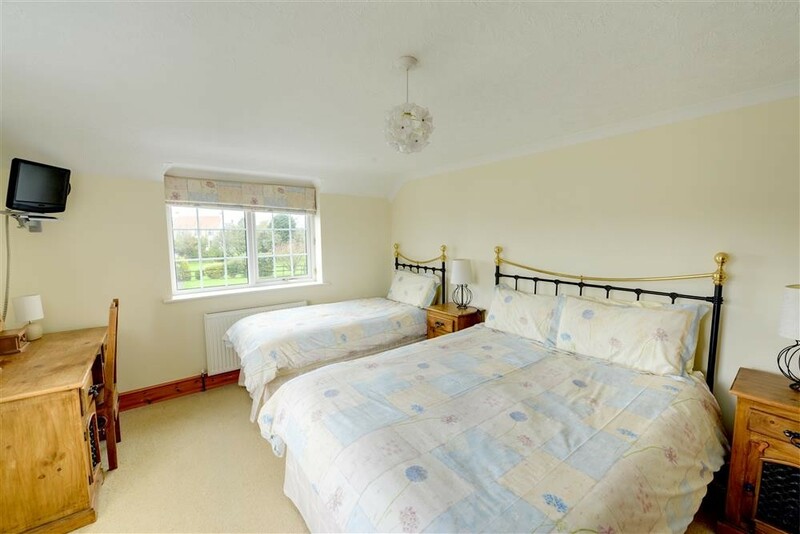 On the first floor there is a family bedroom with king size double and single bed and a twin bedroom. 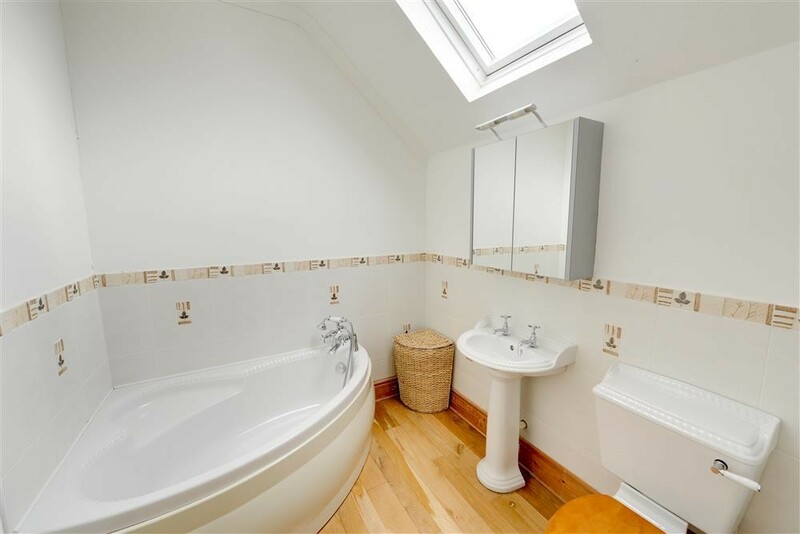 An oak floored bathroom with corner bath, toilet and basin are also on the first floor. 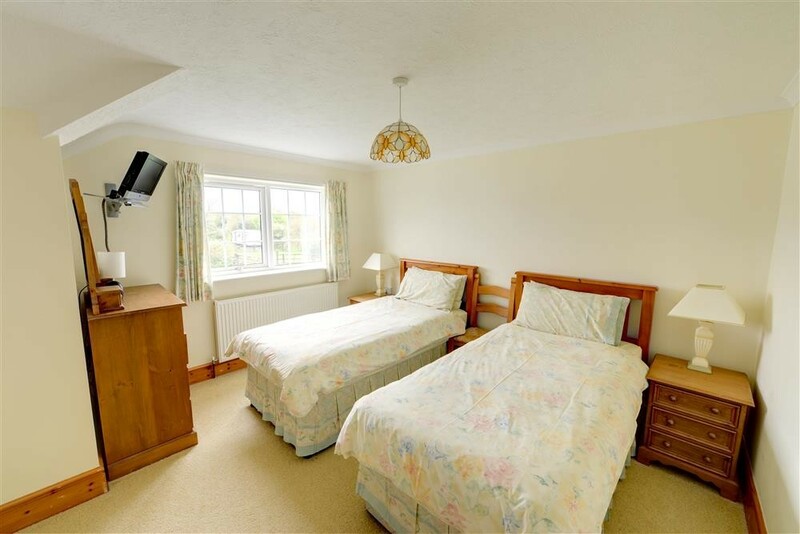 In the bedrooms there are TVs and DVD players and in the lounge and kitchen TVs and video players. 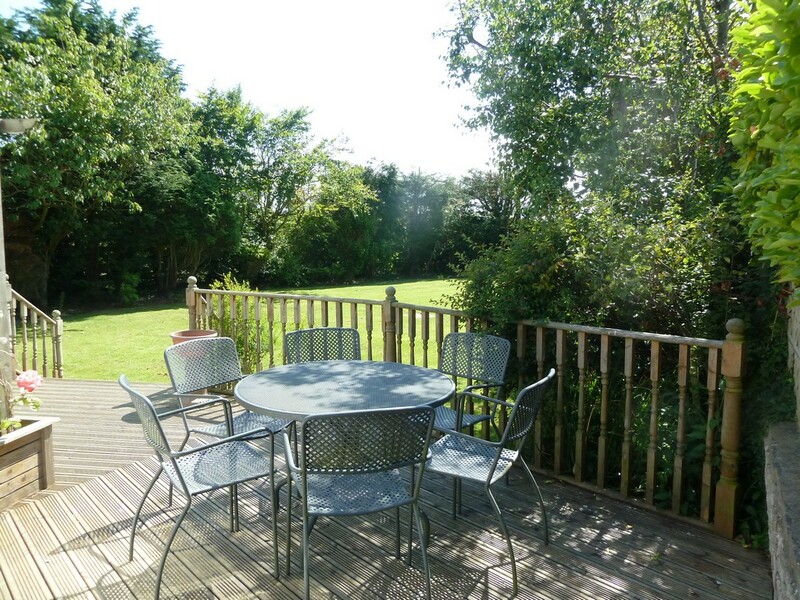 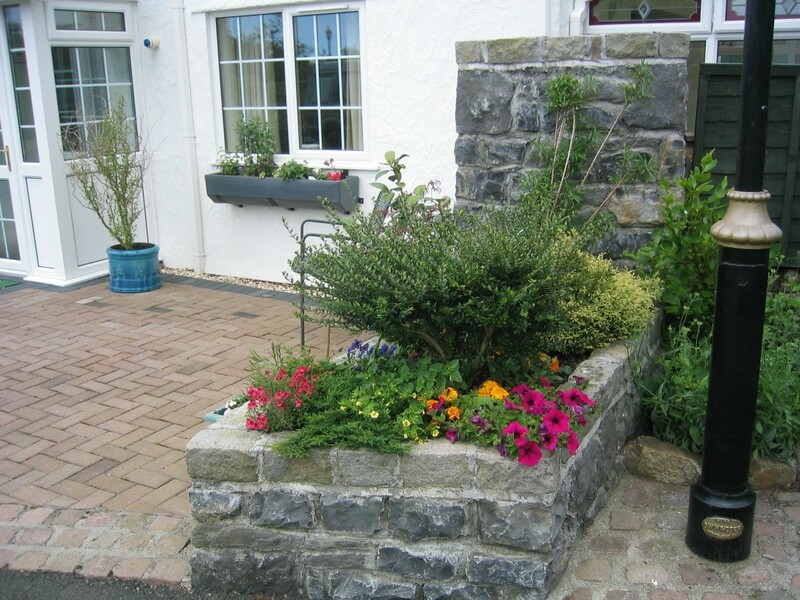 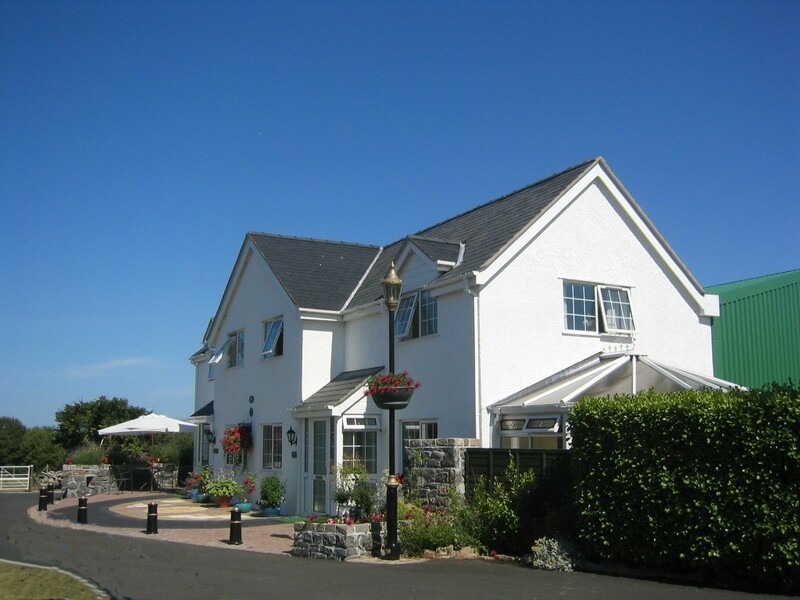 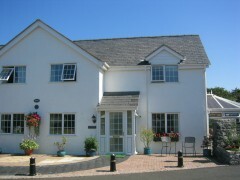 Minffordd Cottage is available for up to 6 guests.